Pope Francis and Patriarch Kirill are giving an example through their historic encounter in Cuba. This was expressed by Father Alexandre Volkov, spokesman of the leader of the Russian Orthodox Church, speaking about when the Pope and Patriarch signed a common declaration in Havana, following a 2.5 hour meeting between the two, before the Pope would go to Mexico. The 30-paragraph statement covered a variety of themes. Father Volkov posted his impressions on the Russian Orthodox site (Pravoslavie i mir – Orthodoxy and the World), on Feb. 13, the day after their Havana meeting. 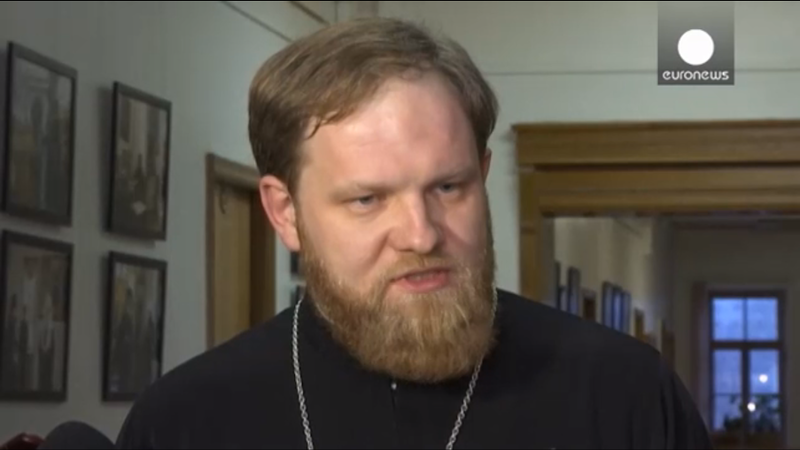 “I think that Patriarch Kirill and Pope Francis give an example to others of the way the dialogue must be constructed. Even in the most difficult situations, we can find a way to common actions and to advancements,” he observed. He noted how even though this was the first time Francis and the Patriarch met, it seemed as if they had known one another for a long time. He added how the established mutual understanding was established on numerous subjects.